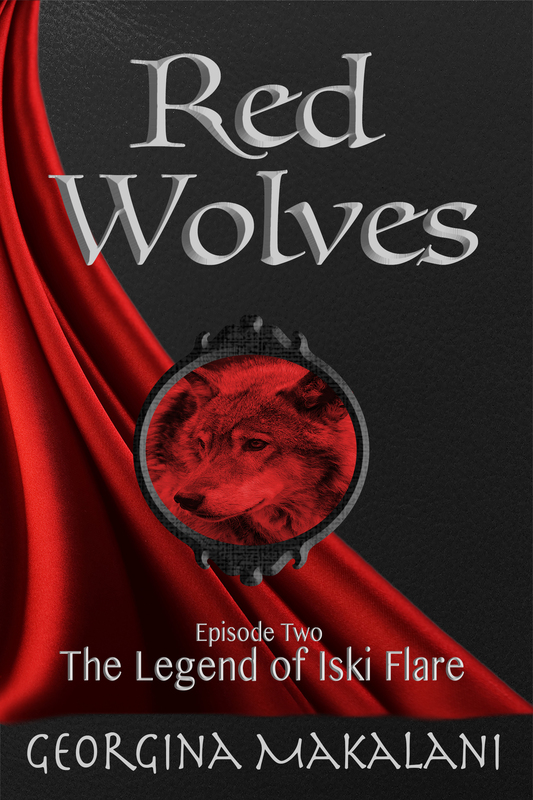 Here is the cover for Red Wolves – the next instalment in the Legend of Iski Flare series. Iski Flare left Muteguard with the hope of adventure but so far it hasn’t been quite as he expected. Haunted by his lost love, he heads deep into the forest chasing rumours of giant trees and large wolves; where he finds a village hidden amongst the trees. He soon discovers that not is all as it seems and the Reds are keeping secrets not only from him, but from some of their own. The Grandmother doesn’t have the control she thinks she does and her favourite granddaughter may just be tearing the tribe apart rather than making it stronger. There is more hidden in trees than Iski is prepared for. And there may be more than their way of life in danger. Although I’m up to my eyeballs with two projects, one of which is well behind, and I’m starting to refine the outlines for the following Iski books, I am thinking about what comes next. I know, I’m crazy. I have two cats to prove it. And this future project probably won’t even get a draft underway until next year. But I am starting to think about it because the main character is a bit of a pest and she won’t leave me alone. As well as thinking about her, I’m thinking about her world. In particular, what I can take from other cultures and make them hers. This idea started when I was watching a Chinese TV series set in the late 1700 in the Forbidden City. There was a whole world I didn’t know existed and it captured my attention. Ok, I kind of knew about it, but not to the extent I discovered watching the series, such as the number of separate homes within the palace; and the fact that a prison was part of it. Or that those protected within the city could walk for miles along walled pathways and roads. The reason it grabbed my attention was that I was looking for somewhere to hide a princess away, so that she was within the palace but only those that needed to, knew where she was. 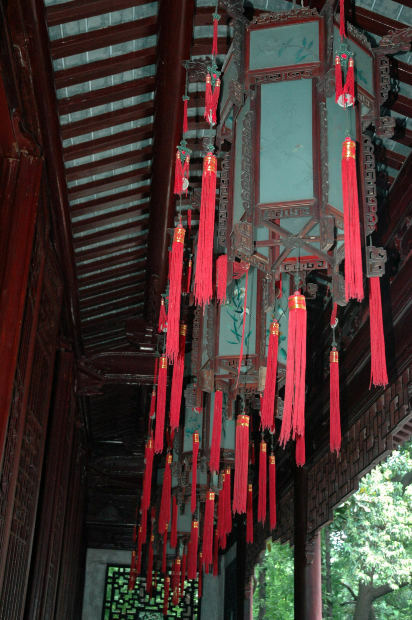 This is not a Chinese story, and other than the palace and maybe some aspects of the ancient Chinese way of living, I am still planning a medieval style fantasy story (at this point, given that I haven’t started drafting yet). All of this research into ancient China got me thinking about interesting aspects of other cultures that we don’t usually experience. How could we use that or twist that for our own stories? The first Fiona MacIntosh series that I read had a Turkish feel, with the cities and harams and the way the women lived together. But in the story itself there were other aspects of life that clearly indicated it was a fantasy story, not an historical one. The way people live (in their setting) is usually tied to culture, beliefs, religion and climate. That is because it is those things that impact on the way they live. Believing that they can have a number of women at their beck and call, means that those women would live together. In the ancient Chinese world the Emperor’s concubines were housed differently. They each had a home of their own and then depending how far they had ascended in the affection of the Emperor determined whether they went to him or he came to them. And as well as these women in his life there was the Empress. I know this isn’t quite what is usually discussed when writers talk about setting. But it certainly held my interest. What different world sparked and idea in the one you are writing? What would you take from another culture and use differently? I have recently been making an effort to review every book I read. I don’t usually share those here, but you can find some on Goodreads. A couple of years ago I read Write, Publish, Repeat by Johnny B Truant and Sean Platt (you can see that review here) and I have signed up to all sorts of goodies that these boys do. And I try to read their books – because along with everything else they are great writers. Not only great writers but inspiring writers – I so want to be them when I grow up! 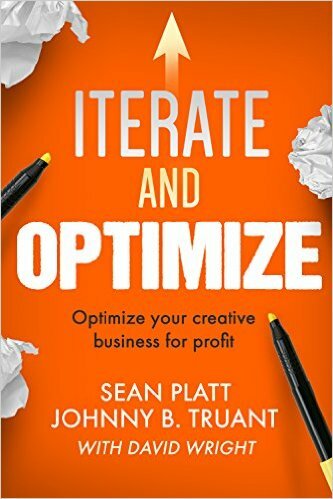 Iterate and Optimize is the follow up in their writing processes to Write, Publish, Repeat. And before you jump into this brilliant book read the first one. Seriously, you must read it first. So now that you are pumped from the first one, the second is not only well written and explains how well these guys have iterated and optimized their writing; but it is also entertaining and engaging. Part II – What we iterated and optimized, why we did it, and what we learned. Everything you could possibly want or need to know (even if you didn’t know you needed to know before you opened this book) is covered. And covered well. 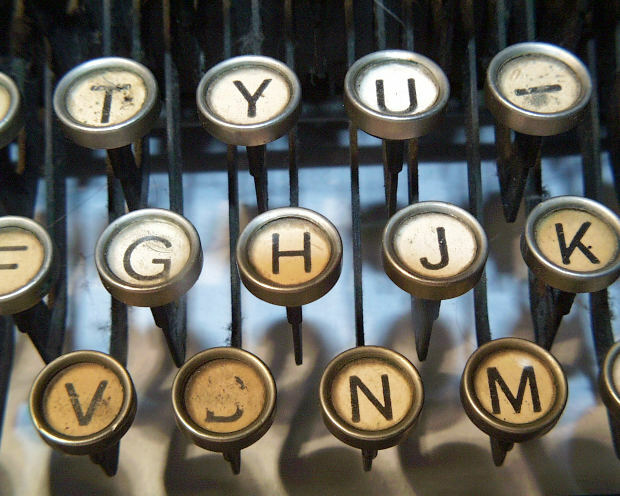 Not all of these tips will work for all writers, and they tell us that. Iterate and Optimize shares what these authors have tried, what worked for them and also what didn’t and they explain why that is. The honesty of this work shows that writing isn’t an overnight success. It is a lot of hard work, but it is possible. The key point I got from this book is that I’m not quite ready for it. I don’t have enough books out there, so I’m going back to focusing on the producing stage (book 1). But this was full of great ideas and options for when I am ready for them. And some of them I’m trying now. And Part III has lots of tips to start making my writing better now, as I work at producing more. They have a great group of support around them and have connected with some other great authors too. They include links to other useful books which I loved. This book gave me new hope, even though it showed me that there is a lot of work involved and a lot more to come. It has helped me refocus on producing rather than trying to do it all for one book (like I talked about last week). Much of what I have read here I will revisit as I need it and the rest can ruminate for the next year or so until I’m ready. If you want to take your writing to the next level then this is the book for you. Recently I had a bit of a rant about self publishing and all the extras that go into it. It may have come across as a bit of a whinge. But it wasn’t meant as such. I just wanted you to be aware, like I wasn’t fully, that there really is a lot you need to consider when self publishing. Another thing to consider is online, print or a combination of both and then marketing. I’ve mentioned marketing before. It scares me, honestly, but then it is something I will have to work through. I have had all sorts of advice recently about how to best sell my books and what format they should be in. There was also a conversation about giving back to the local community, supporting my independent bookstore type thing, by asking them to sell my book. Anyway, I can get a bit obsessive, maybe, and I tend to take an idea and run with it. So after such a conversation I was researching local stores, finding key contacts, scanning shelves for other indie published books in said stores (only found two by the way in fiction) and contacted my cover designer about turning my ebook cover into a wraparound paperback cover. I even thought about a stall (with banners) at the local market! All of this took time and energy and I waxed and waned between super excited by the possibilities and physically sick thinking of all I had to do. I even reformatted a version of the book for print. Ok, now it certainly sounds like I’m ranting. What I wanted to say today was that firstly, I have calmed down. Truly, I’m much more relaxed. Secondly, I’m reverting to the original plan. The original plan: write and get my stories out there. I was spending too much energy on all the little bits, and so I have refocused on the writing part. The production part. The more books I get out the better. The better quality the story is the better. Yes, I need to look at marketing and platforms and the like but I have felt like I’m rushing things. Just to get the one book in a shop window. It would be nice, but it is not the reason I write. And that is what pulled me back into line. Someone asked why I’m doing this. And the simple answer is writing. I love to write. I love to read the story as it unfolds across the screen before me. I love to watch my characters grow and despite my frustrations at their misbehaviour, I love to find out what they are up to and where they think they are going. I also want to share those stories, in their best possible telling, for others to enjoy as much as I do. So editing and proofreading and covers are important too. I read a post recently (Nicola Alter) about whether books or movies make you cry. Now, like Nicola, I cry at most things. I sobbed through the end of Home (the animated movie) while my daughter patted my hand and whispered that it would all be fine, even though I was sure it wouldn’t be (she’s good like that). And I sobbed so much during the “red wedding” scene that I couldn’t finish reading the scene until I had calmed down and blotted my eyes a bit (and that took quite a while). But I laugh out loud when I read my own work sometimes, and I’ve cried a lot too, when my characters are in a difficult situation and when I’ve killed one off. So amongst all of this sharing you are probably wondering if I have a point. Yes. I do. Honestly. I’m writing. 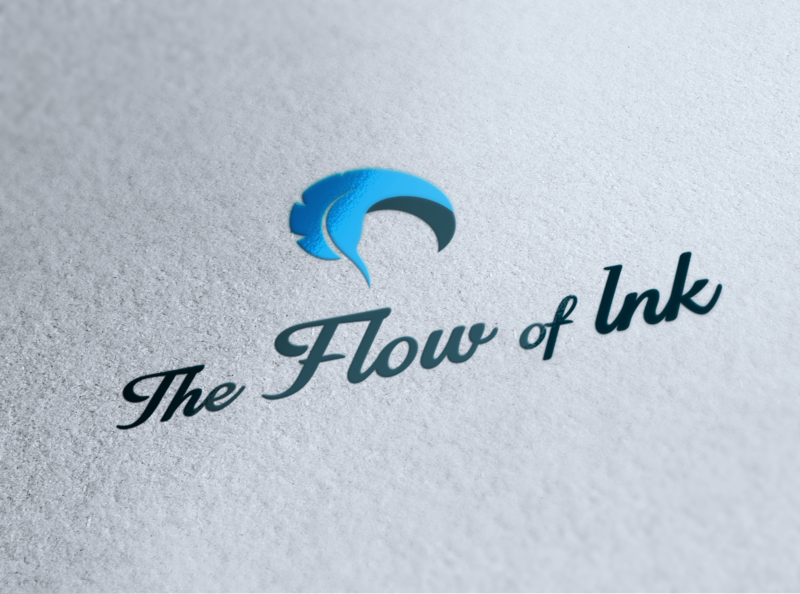 I’m self publishing but not stressing about all the countless options for self publishers (at least trying not to). I like electronic publishing and it may be that I add print on demand as an option with these and later look at branching out. But for now, I have a whole cast of characters in a range of worlds vying for my attention and I think they deserve it. Iski has countless adventures to write down, before he gets too far ahead of me. I have the Raven Crown Series that wakes me in the night, but not necessarily from the book I’m currently working on so I need to rustle them into the pages. And just because my head isn’t full enough of people that only exist for me, I have a new character shouting at me; living in a world I haven’t quite reconciled yet. And although she’s dragging me to Pinterest far too often, I’m trying to ignore her because Iski and Meg and a few others need to come first. If you are interested in reading any of my writing before it hits the shelves, send me an email saying you would like to be a reviewer or beta reader. If you want to know when all of these books are likely to make it to the world outside my head, sign up for the newsletter (on the upper right). I waffle a bit more there, but I also share how close stories are to release.